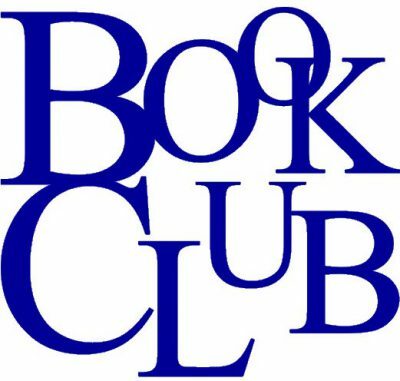 The Fort Scott Book Club meets on the third Monday of the month. We read a variety of genres selected from recommendations made by the members. We typically meet in someone’s home, and many of us bring snacks to share. Because we have a wide range of ages and backgrounds, our discussions can be quite lively! If you are interested in joining us, and/or would like to be included in our email list to see what we will be reading, please contact Sara Ellis at sibs1976@yahoo.com.